by Goldberg, Joseph F., M.D./ Ernst, Carrie L., M.D. 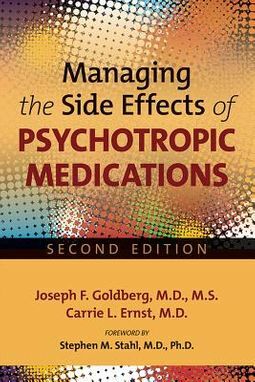 Information about new psychotropic drugs, a summary of advances in knowledge about identifiable risk factors for adverse effects, and updated recommendations on viable "antidote" management strategies -- including novel pharmacotherapies for tardive dyskinesia and newer agents for weight loss -- are among the features of this new, second edition of Managing the Side Effects of Psychotropic Medications. 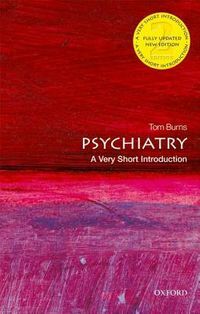 Where other psychopharmacology textbooks -- and, indeed, most internships and residencies in psychiatry -- lack a solid basis in primary care medicine, this guide bridges that educational gap, offering a thorough examination of all the effects of taking a psychotropic drug as well practical clinical advice on how to manage complications that arise. 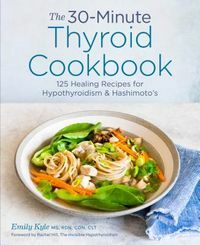 The book is divided into three parts: The first deals with global issues that affect the assessment and formulation of possible adverse effects, as well as with pertinent concepts related to basic pharmacology, physiology, and medical monitoring. The second part presents information organized by individual organ systems or specific medical circumstances. The final part focuses on summary recommendations covering all the material presented in the book and is followed by helpful appendixes and self-assessment questions and resources for practitioners. 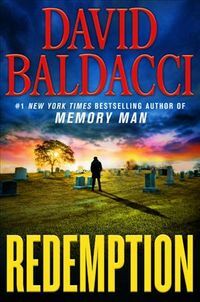 This new edition includes: Updated summaries about what psychiatrists should know regarding drug-drug interactions, iatrogenic cardiac arrhythmias, drug pressor effects and orthostatic hypotension, and drug rashes; as well as updated discussions on avoiding lithium nephrotoxicity, handling adverse effect emergencies, and understanding new FDA classifications about drug safety during pregnancy An expanded discussion on the strengths and limitations of pharmacogenetic testing to predict adverse drug effects, as well as information about new treatments for sexual dysfunction, sleep disturbances, cognitive complaints, and other maladies Revised summary tables to aid rapid assessment and management An expanded section on supplemental resources An updated and expanded self-assessment section with more key questions Busy clinicians will find in Managing the Side Effects of Psychotropic Medications an accessible reference that provides both scientific and scholarly discussion of the consequences of drug therapies they may prescribe (or avoid), the range of available strategies to effectively manage adverse effects, and the scientific and practical implications of their treatment decisions.